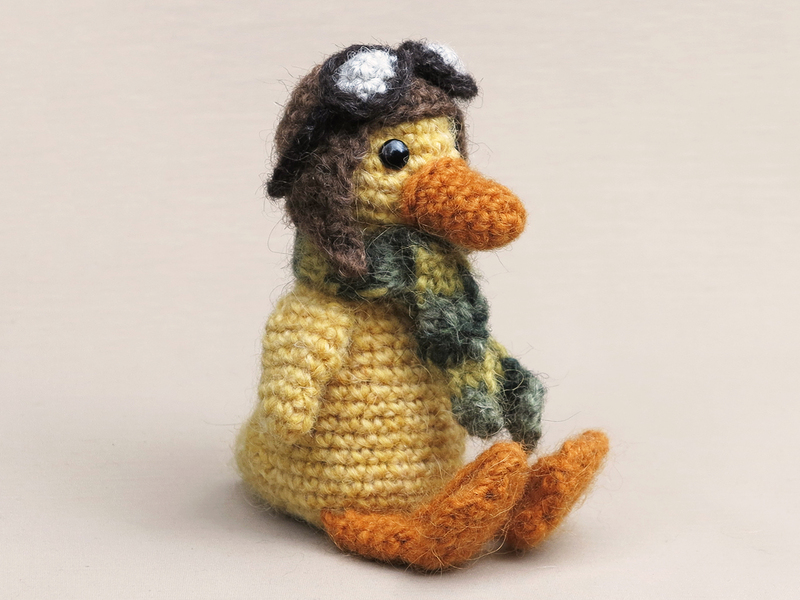 Many of you have seen and made the little aviator helmet I designed for Jonesy, my crochet duckling amigurumi. Because I am in update mode, I decided to permanently add the aviator helmet to the duckling pattern. I also did a new photoshoot and I’m so jolly happy with the new pictures. Look at him! Doesn’t he look fabulous with his sturdy helmet? I’d never taken proper pictures of Jonesy with this helmet. 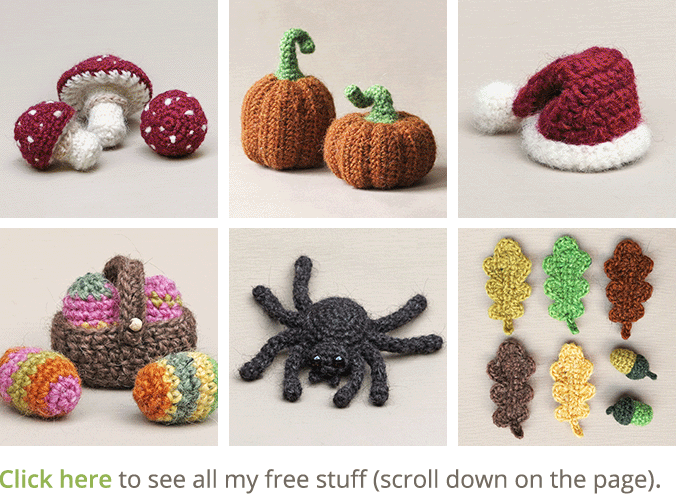 The updated duckling pattern contains many new pictures, including new and clean images next to the text. I especially like the little pictures of the helmet and goggles, they just look so cute. 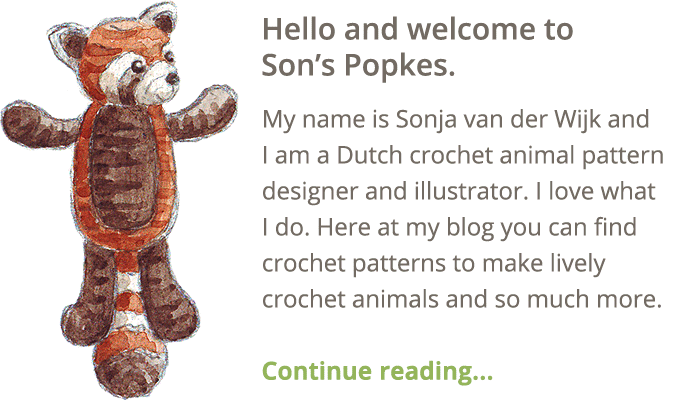 Another pattern has been updated, the one for Trin the mouse. In my previous post I wrote there wasn’t much wrong with the older patterns. When I was working on Trin’s pattern, I was a little bit surprised people actually managed to make mouses with it. 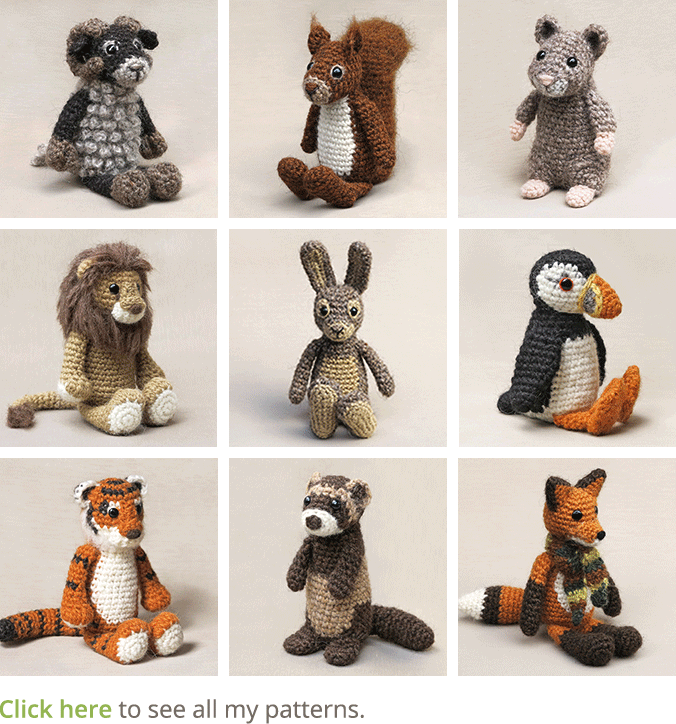 I’ve seen the results and those mice looked perfect but dear, you could clearly see it was one of my first patterns. But it is perfect now and also contains extra and cute pictures of the accessories. Trin looks reborn in his new pictures! 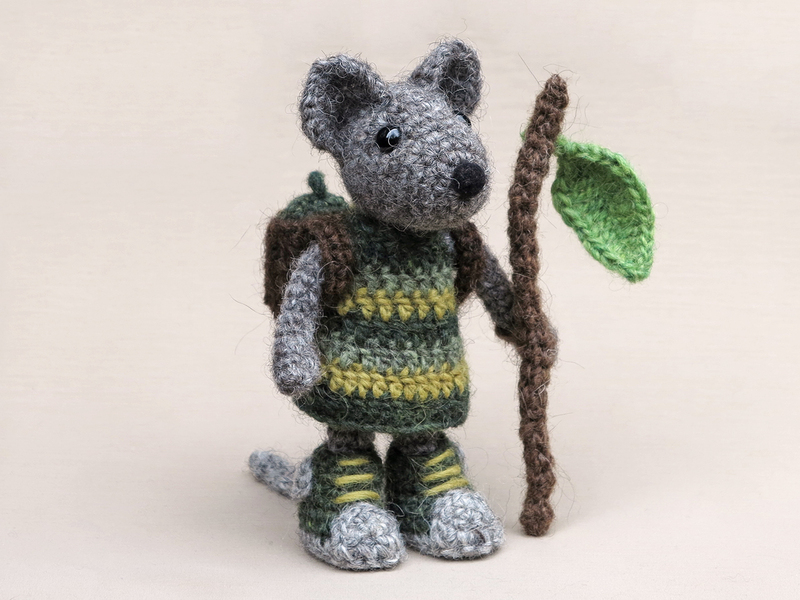 A fresh and sturdy little adventurer. Cuteness overload! Love them both!